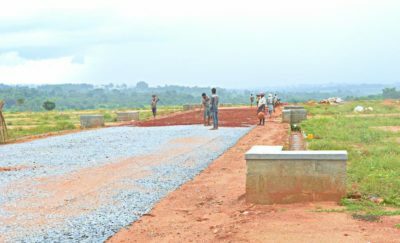 If you have a plot and wish to construct a building, you should take proper approval from the respective government authorities. It is mandatory to seek the approval from the authorities in Bangalore for construction of any type of structure in Bangalore. There are two approving authorities you need to get sanctions in Bangalore. 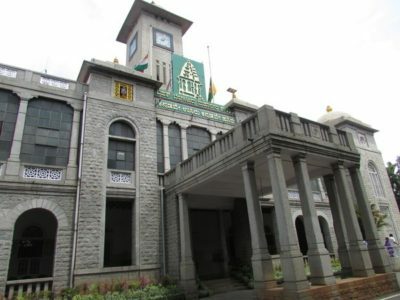 BBMP is the governing body that approves new building constructions within its jurisdiction. 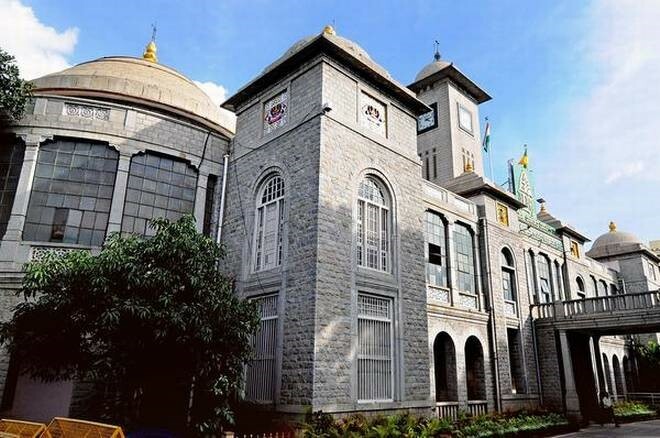 BBMP issues approval/clearance letters to the Site owner or Builders upon verification if all the legal requirements have been met by the applicants. If you start construction without authorization, BBMP can charge you under two grounds. BBMP has full authority to impose a penalty or demolish the building. BBMP manages all infrastructure and civic assets that come under the limits of Greater Bangalore. The primary objective of the BBMP is to exercise proper administrative control and develop the city without any hassles. You can find numerous BBMP agents to get your plan approved by the authority. The agents are present all over the city and assist you to get all the paperwork appropriately done to submit for plan approval. The primary planning authority of Bangalore is BDA, Bangalore Development Authority. It was introduced in the year 1976. It is the regulatory body. 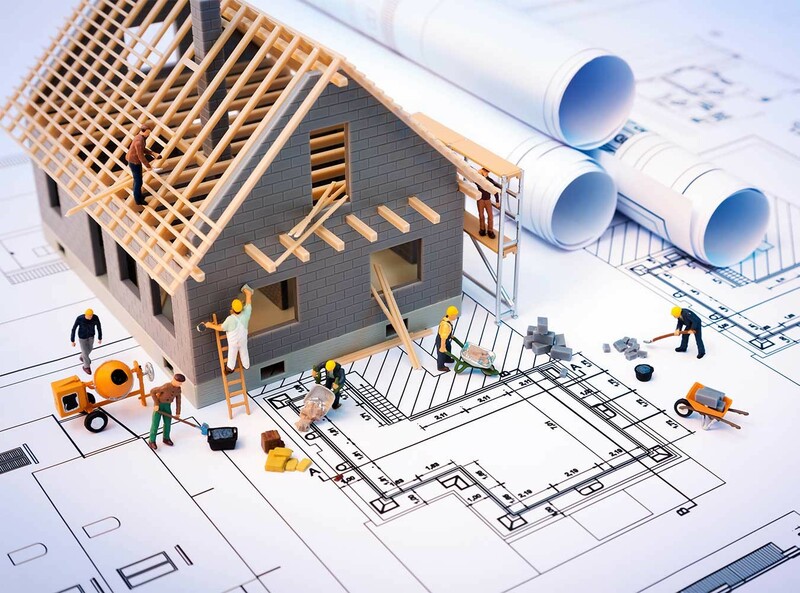 The site owner or the builder should approach BDA for getting the approval of the building plan. The Karnataka Town and Country Planning Act, 1961, designated the BDA as the Planning Authority. The builder should provide NOC issued by the Pollution Control Board. After submission of your layout plan, the BDA will design a development plan. It is not only an approval authority. According to the requirement, the body also supervises the development. BDA makes sure to meet the requirements of the underprivileged citizens without fail. BDA controls and regulates all layout designs of the plots that come within the city limits of Bangalore. Any land or plot and respective building plan beyond the city limits comes under the regulation of the BMRDA, Bangalore Metropolitan Region Development Authority. Based on the volume or scale of every project, BDA charges a specific amount as a fee for sanctioning the plan. For instance, the fee or charge levied based on the type of project like schools, residential apartments, commercial sites, educational institutes, etc. Just like BBMP agents, you can find many BDA plan sanction agents who can help you in getting the approval. The role of BDA is sanctioning the plans and approval of the site designs. The sites were fully formed and approved by the BDA, even for the sites that come under the jurisdiction of the BBMP. All property owners were obliged to get the sanction only from BDA. However, this arrangement has changed recently. Now, there is no need to get the sanction of building plan from BDA. All the complicated procedures have been done away by the State Government of Karnataka. BDA now sanctions the development plans only. BDA is still the planning body, governing body, and the civic body that sanctions the layout plans, building plans, and divides layouts within the applicable jurisdiction. Who has the Eligibility to Apply? You can download the forms for approval from the official website. Bruhat Bengaluru Mahanagara Palike has recently revamped its website to facilitate hassle-free access. You get all BBMP plan approval forms in the website. There are two options to submit the building sanction plan application form. You can either submit the form online or download the form and submit it offline in the respective office. For online submission of the form, you should provide your name, valid email address, and mobile number. Based on the size of your building plan, you have to download / fill different forms. All applicants must read and understand the terms and conditions given in the BBMP plan sanction section. The approval will be provided only on the basis of this those terms and conditions. After submission of online application, you should take a printout of the same, affix your sign and submit the same with other documents. All applications must meet the following obligations which remain an essential criteria for approval of Building sanction plan. 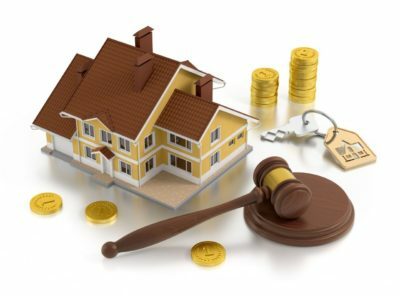 Indemnity Body and Affidavit – under the Karnataka Urban Land Act 1976. You can check the website for additional documents required to be submitted. Pay the prescribed fee and submit the documents. After receipt of the fee, issuing the building plan. Soon after submission of the BBMP plan sanction form along with the required documents, the authorities shall verify the same. It will be done within 30 days from the date of submission. You may be requested to provide missing documents, furnish further information, etc. which shall be intimated promptly. Always submit the BBMP form and other documents at the BBMP office in person. After submission, request for acknowledgment and get a printed copy of the same.